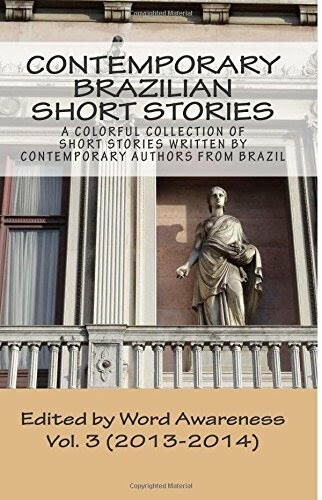 Lorena Leandro is a Brazilian translator and proofreader, who enjoys reading and writing short stories when she finds the time and inspiration. In 2007, she created Crônicas & Agudas ("Sharp Chronicles,") a blog that show her own stories to the world. Her love for writing also led her to create a blog about translation, called Ao Principiante ("To Beginners,") devoted to offer relevant information and tips to students and beginners.